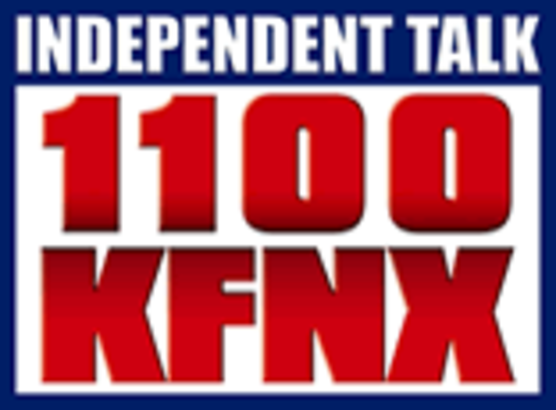 Independent Talk 1100 KFNX with Marcus Giavanni. Who is Marcus Giavanni and Show on Independent Talk 1100 KFNX. Denver Voters were able to ask the tough questions that were given to "Denver City Council Candidates" candidates for the long awaited ""Denver City Council Debates and Forums"" were held at various council district locations throughout the boundaries of the city and county of Denver. There are 11 "Denver City Council Districts" with two "Denver City Council At Large" was determined by Denver Inc, (Larry Ambrose), League of Women Voters Denver, Historic Denver, Denver Decides, and Denver TV8. Denver General Elections 2015 Winners. Why was there no "Denver Mayor Debates or Forums" for this election process. Denver, Post Election 2015 for District 2 City Council.